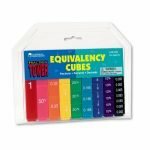 Durable, interlocking cubes are perfect for exploring and comparing fractions, decimals, and percents! 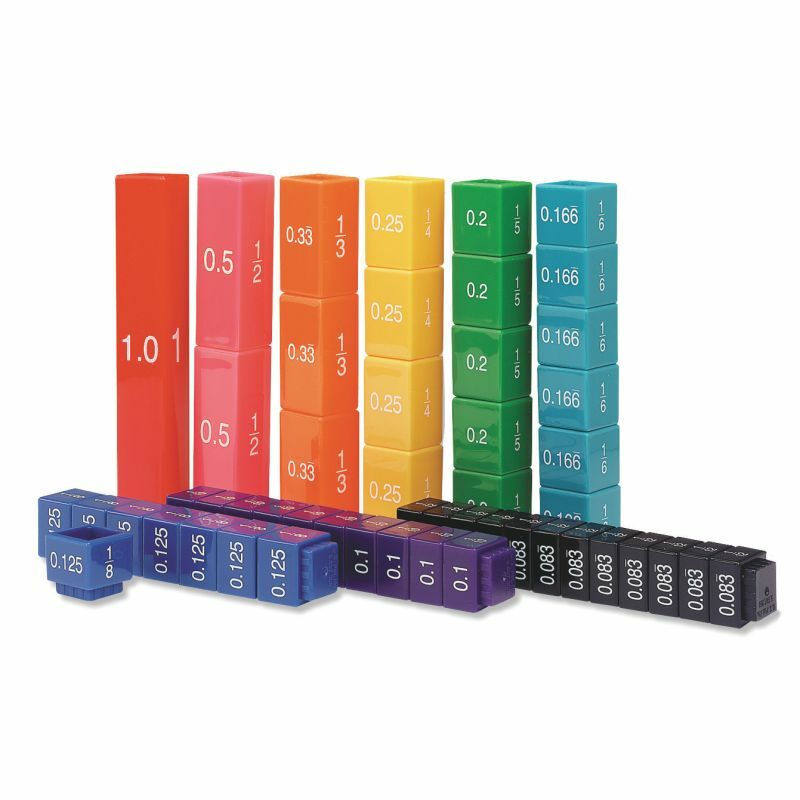 Children learn by building simple, graphic mathematical models that clearly demonstrate the relationship between the parts of a whole. 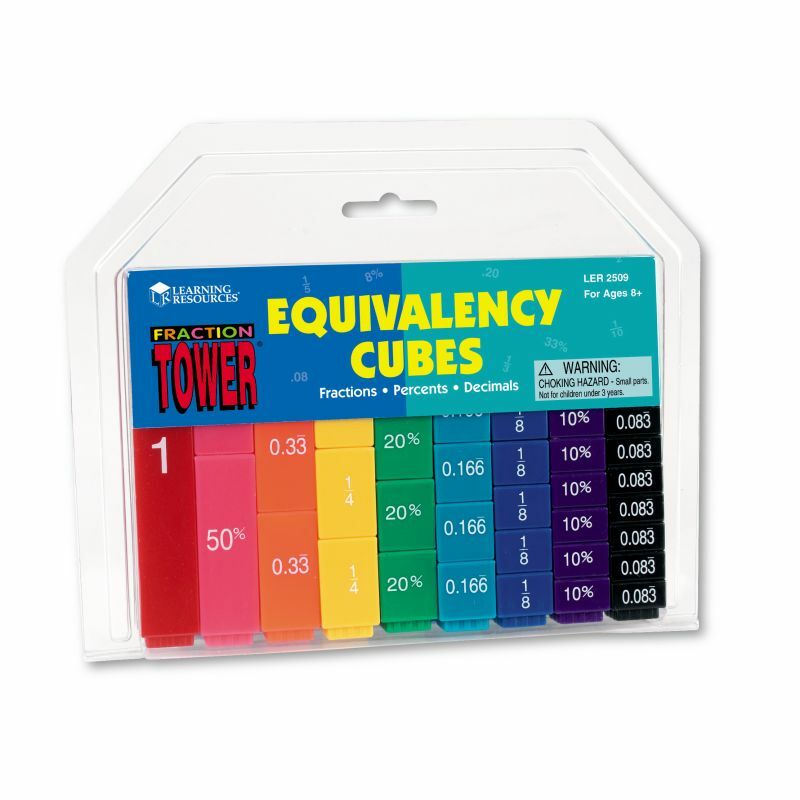 Cubes can be used alone or with Fraction Tower® Activity Sets.